Home » UFC » UFC Champion Jon Bones Jones, “The Real Truth” on Gym Talk, Keith Middlebrook Pro Sports. UFC Champion Jon Bones Jones, “The Real Truth” on Gym Talk, Keith Middlebrook Pro Sports. My Friend, UFC CHAMPION Jon Jones. *JON JONES IS ONE OF THE GREATEST MIXED MARTIAL ARTISTS OF ALL TIME. *Jones was RANKED #1 IN THE WORLD during his CHAMPIONSHIP REIGN. *Jones won the UFC Light Heavyweight Championship in March 2011 at the age of 23, becoming the YOUNGEST CHAMPION IN UFC HISTORY. *For many years, he was ranked as the #1 light heavyweight fighter in the world by various media outlets as well as the #1 POUND-FOR-POUND FIGHTER IN THE WORLD by multiple publications. 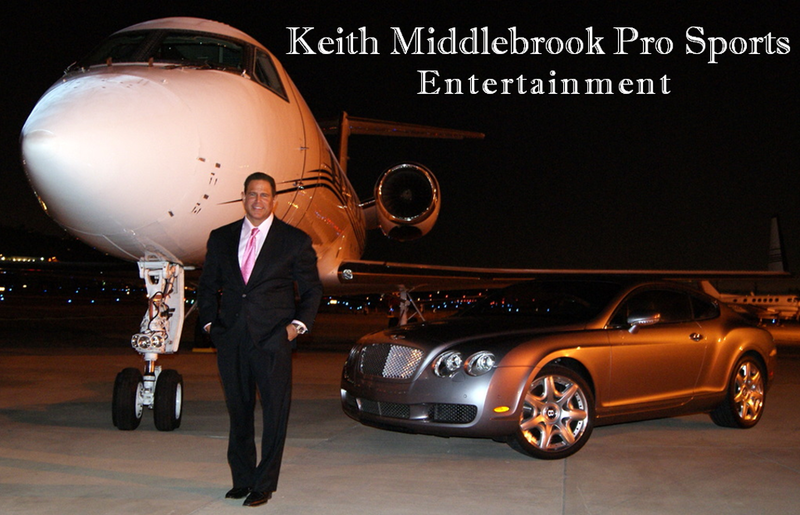 KEITH MIDDLEBROOK PRO SPORTS LLC. UFC Champion Jon Bones Jones “The REAL TRUTH” on “Gym Talk”.